Russia have made a stark warning to Donald Trump and the US, not to pull out of the Iran nuclear deal – for very good reason. The Kremlin warned, should America leave the deal, Iran themselves would be likely to quit the agreement too. 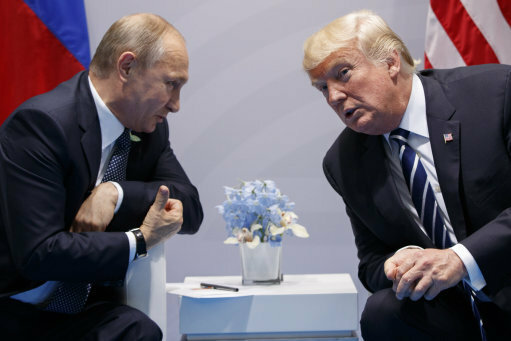 According to The Independent, the statement came from Vladimir Putin’s spokesman Dmitry Peskov, who told reporters the move would bring about serious consequences and could serve to aggravate the current geo-political situation surrounding the Iranian nuclear dossier. He assured reporters Russia would still enforce their policy of non-proliferation of nuclear weapons, according to Reuters, but the warning comes just ahead of an address by President Trump in which many think he will strongly criticise the international accord. 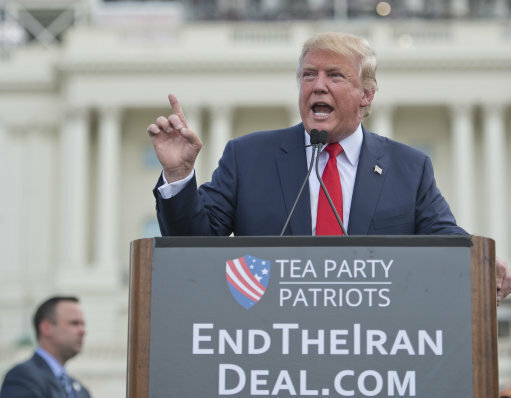 Despite his expected negative appraisal of the accord, Trump is not thought to be withdrawing from the deal, but will implore policymakers and lawmakers to draw up new requirements for Iran if they want to continue to benefit from the international sanctions relief. The Iranian nuclear deal is an agreement reached in 2015 between Iran and handful of world powers: the US, UK, France, Germany and The EU as well as China and Russia. Iranian development of nuclear tech began back in the 1970s, but its nuclear capacity as a nation collapsed after the Iranian Revolution – causing most of the best nuclear talents to free the country in fear. Despite their statements trying to de-escalate the tensions in Iran, Russia are being slightly more incendiary in the growing conflict with North Korea. The Russian Defence Ministry said it had test-fired an RS-24 Yars ballistic missile, successfully hitting a target 3,600 miles away. 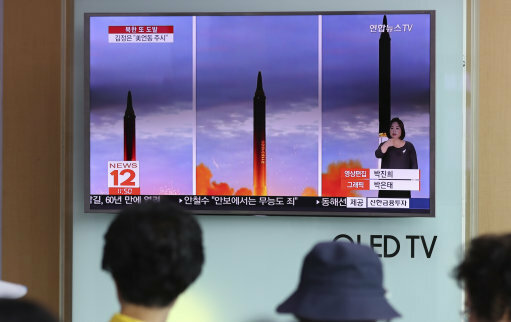 Officials said the missile is capable of carrying nukes and is their second test in the past 10 days. 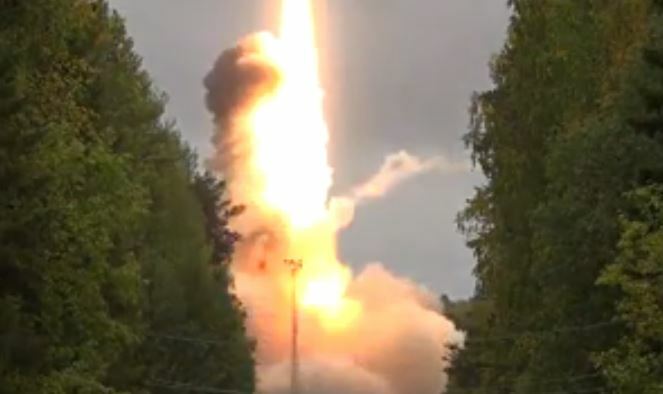 Russia’s tests come after numerous missile launches by North Korea and the US. 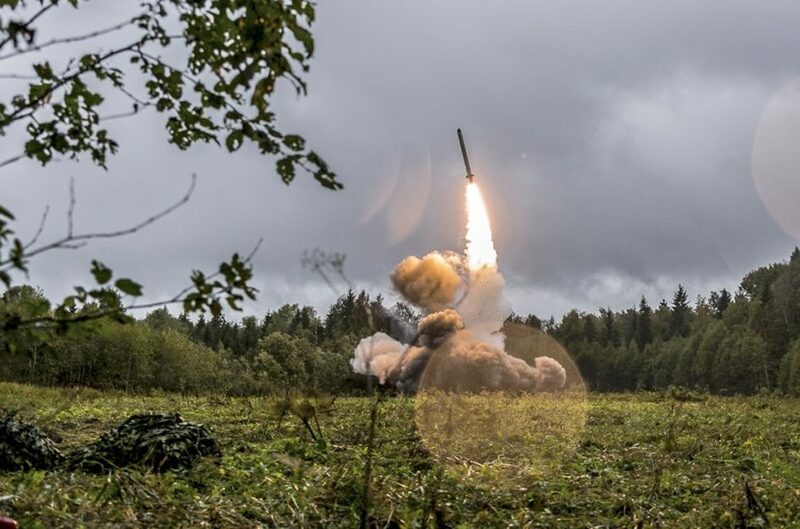 At the experimental space site, Plesetsk, a combat crew of the Yoshkar-Ola missile unit carried out a test launch of the solid propellant mobile-based intercontinental missile (ICBM) RS-24 Yars with a multiple re-entry vehicle. The warheads reached the designated area at the Kura, proving ground in the Kamchatka Peninsula. All tasks have been coped with in full. According to Military Today, the RS-24 Yars is an ‘upgrade’ from the TOPOL-M class missile which was introduced in 1997, saying it weights around 50 tonnes, measures 20m and can be launched from a ‘ground silo or mobile vehicle’. 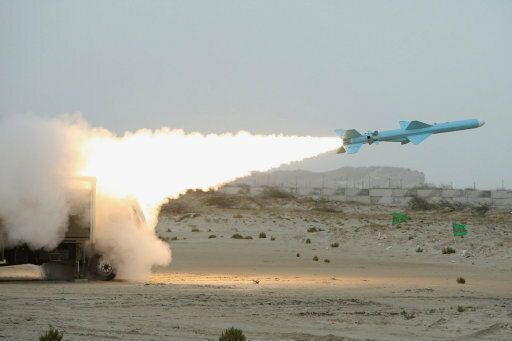 They describe the ‘three-stage, solid fuel rocket’ as capable of travelling ‘up to 7,500 miles and carrying at least six nuclear warheads’ which can be independently targeted. Over the past week, the US flew stealth fighters and dropped bombs on the Korean peninsula in a show of force. It came in the wake of North Korea’s sixth nuclear test. Trump is set to make a statement on the Iranian Deal later today.